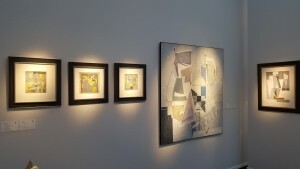 Today BRAFA is open again until 19:00 hours. Geer van Velde is well presented. See some of his work here. For more works please visit us at stand 63A. 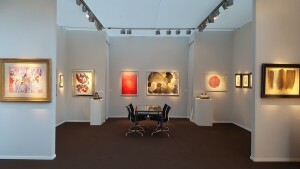 After the previews BRAFA is open today for the second day. Visit us at stand 63A. 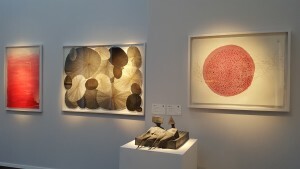 Amongst other artists, the delicate and poetic art of Minjung Kim at display.